We’re here to sell houses and chew bubblegum. We’re all out of bubblegum. 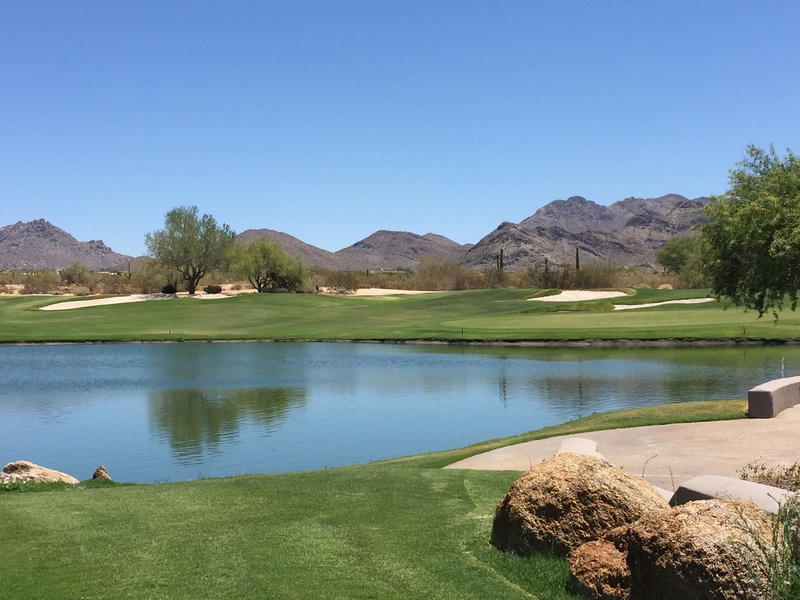 McCormick Ranch is Scottsdale’s first, and arguably greatest, master planned community. 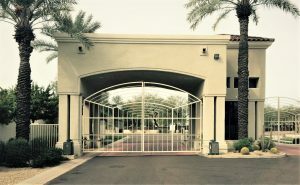 Incorporated in 1972, McCormick Ranch was developed in phases to become the iconic community it is today. Known for two championship 18-hole golf courses, more than 25 miles of bicycle paths, public tennis courts, 130 acres of man-made lakes, it is the greenery which makes it famous. With available land not as abundant as it once was, it is highly unlikely that the Valley will see another community as devoted to its amenities. 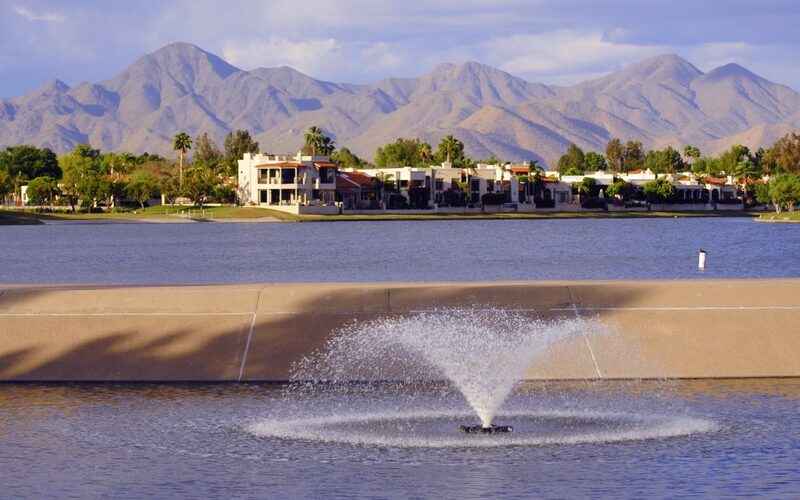 These amenities are not just for show either as the lake system and greenbelt (Camelback Walk) was designed as a water drainage system. 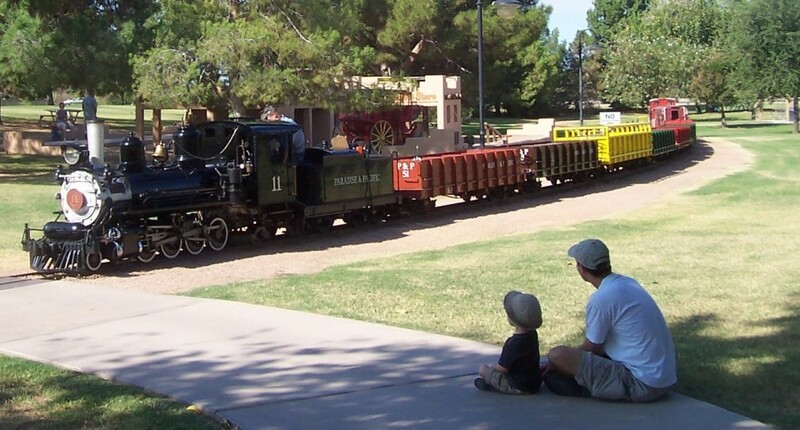 In conjunction with the Indian Bend Wash, it is equipped to handle a 100-year flood. For all of the terrific amenities, the annual planned development fee is a scant $210 (approximately) per household. 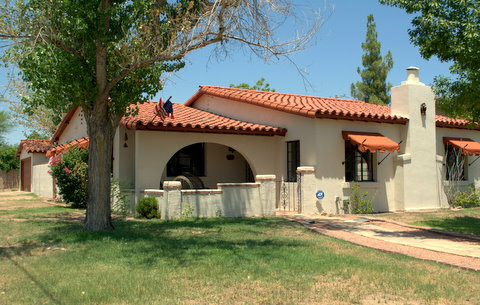 Homes in McCormick Ranch were primarily constructed from the early 1970s through the mid 1980s, with scattered in-fill construction. Development began along the southern boundary at Indian Bend Road and progressed northward incrementally to Shea Boulevard. It is bound on the west by Scottsdale Road and 92nd St on the east. 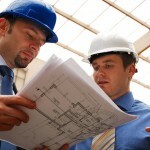 One fill-in condominium development is currently under construction. Home prices range from the $200,000s for a small condo to multi-million dollar properties on acre or waterfront lots. There are two high school districts within McCormick Ranch. 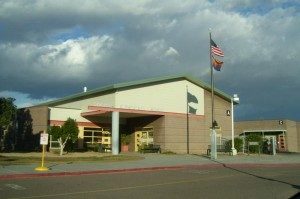 Residents south of Via de Ventura Rd are in the Saguaro High School District, while those north of Via de Ventura are included in the Chaparral High School District. 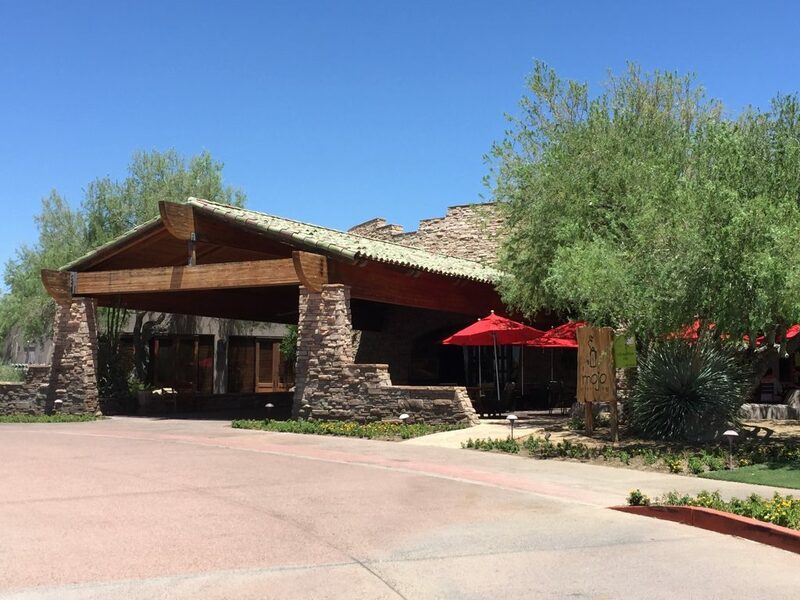 There are 3 resorts in McCormick Ranch: The Millenium Resort Scottsdale McCormick Ranch, The Radison Resort and Spa, and the Scottsdale Conference Center Resort. 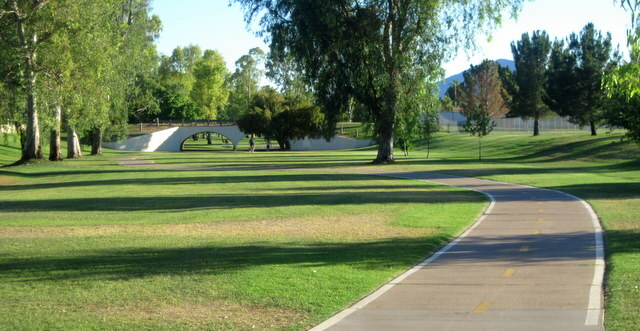 Public Parks in the area include the McCormick-Stillman Railroad Park, Rotary Park, Mountain View Park, and several smaller neighborhood parks. 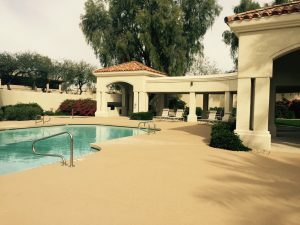 While this site is loaded with McCormick Ranch information (Real Estate and otherwise) to start you on your way, a computer will never do this idyllic community justice. Read the individual subdivision spotlights, study up on the schools, uncover the unparalleled local amenities, peruse the latest homes for sale … then contact us for a tour through our favorite stomping grounds. Coffee’s on us if you don’t fall in love with the Ranch like we did years ago. Find the Property that best fits your needs with our McCormick Ranch Home Floor Plans page. 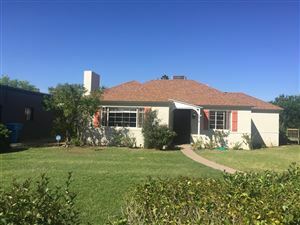 See all McCormick Ranch Homes. 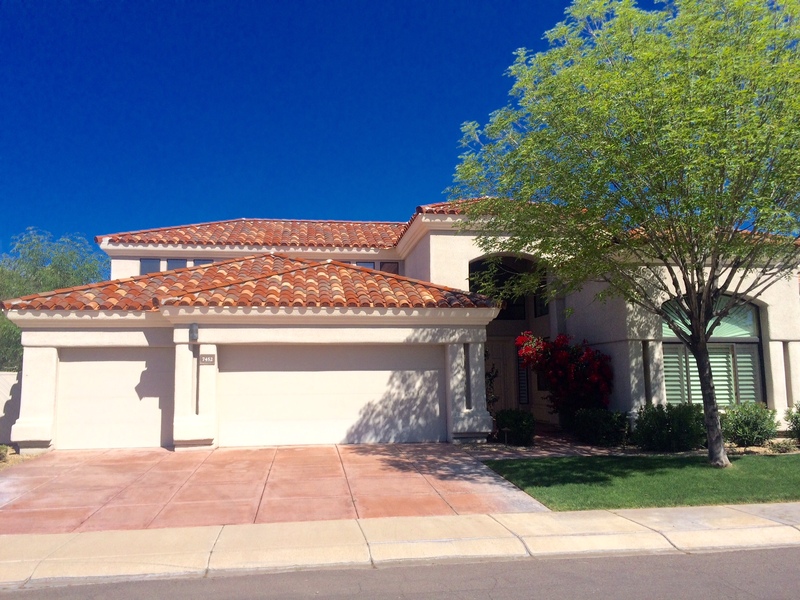 View all homes for sale in McCormick Ranch! 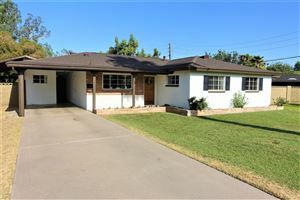 View McCormick Ranch Foreclosure Homes! 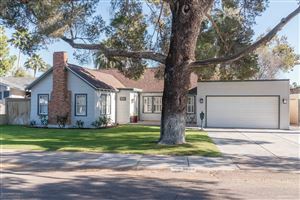 New McCormick Ranch Listing Alerts! 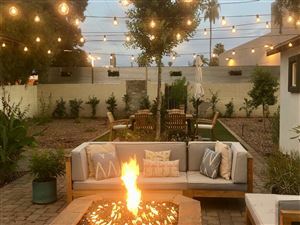 New in Old Town Scottsdale! 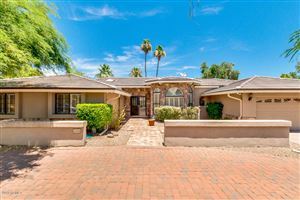 Do you love the vibrancy and convenience of living in Old Town Scottsdale, but not necessarily the older, outdated mid-century homes that come with it? Do you love the sleek, modern feel of new construction, but don’t feel like commuting from the boonies where you can afford it? 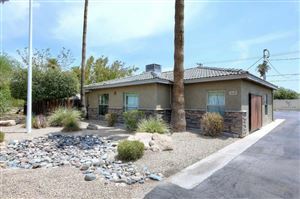 South Scottsdale home buyers, I feel your pain! Fortunately, I am not here to commiserate, but to present a solution to your dilemma in the form of our new listing at 1301 N. 70th Street. 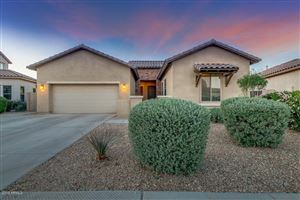 Located in the Papago Parkway subdivision near McDowell and Scottsdale Rd, this home is ideally situated at the gateway to downtown Scottsdale. 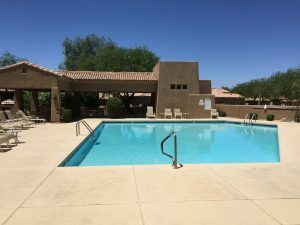 Not only is it convenient to all of the shops, restaurants, and nightlife of Old Town, but it is mere minutes from ASU, the Phoenix Zoo, the Desert Botanical Gardens, and smack dab in the middle of re-development and new construction that is completely transforming the area into one of the most sought after locations in the valley. Now, I know what you are thinking. You can’t afford to drop the $500-800k for the new homes that are being built just down the street, nor do you necessarily care for the mid-century ranches with popcorn ceilings, shoebox layouts, and kitty-cats-playing-with-balls-of-yarn wallpapering. If you could only find an older home with some character that didn’t feel quite so … old. Or break the bank. 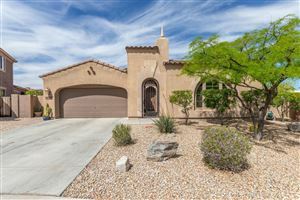 Just when you thought you would never find such a unicorn, I bring to you this South Scottsdale marvel, saddled up and ready to ride! From the moment you walk through the front door, you will be mesmerized by the wide open great room concept. 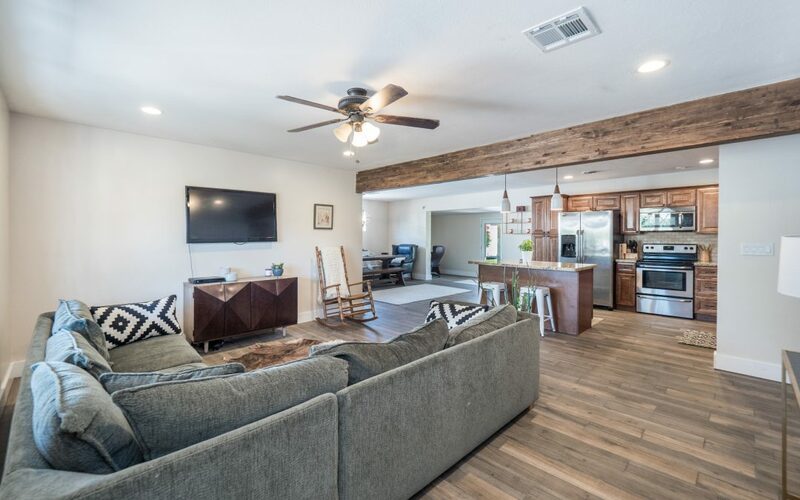 The living room wall was removed and replaced with a beautiful, exposed wooden beam. Porcelain faux-wood plank flooring stretches throughout the main living areas, giving the home a warm feeling to compliment its easy care. If you are familiar with the old galley style kitchens that most of these homes originally came with, you will truly appreciate the new (2013) island kitchen that greets you beyond the great room. 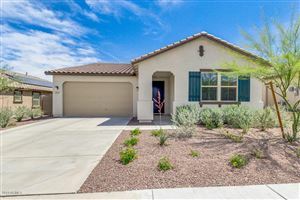 Featuring highly upgraded new cabinetry, slab granite counter tops, and stainless steel appliances, this is a kitchen befitting a home several price ranges higher. All new (2018) carpet in the three bedrooms. Remodeled bathrooms with new (2013) tile shower surrounds, vanities, and flooring. New, tall baseboards throughout. The roof was replaced in 2013. ZERO popcorn ceilings remain in the home. The bonus room is a perfect space for a home office/den, play room, exercise room … you name it! 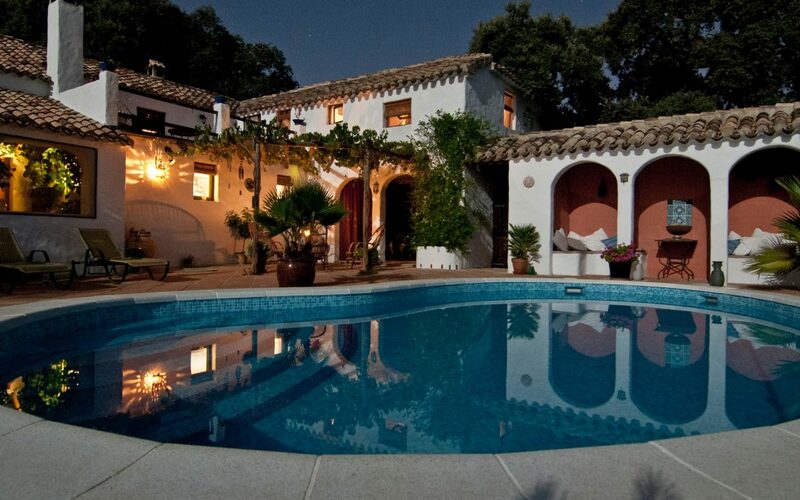 Last, but most certainly not least, is the incredible back yard. 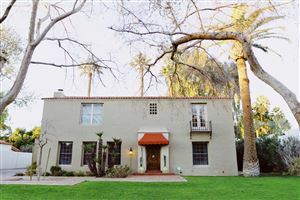 Located on a prime corner lot, the home sits on one of the largest lots in the entire neighborhood. Better yet, it is usable space on a rectangular lot that offers a covered patio, grass lawn, children’s play area, and bare gravel beyond the RV gate that is an ideal pad for parking your boat, trailer, cars, toys, etc. I could drone on and on, but I know you are really here for the pictures. I’ve been teasing them out one at a time, but now for the big reveal. Feast your eyes on these pixels (click to enlarge), and contact me today for a showing or to learn more about all of the exciting things that are going on in the area! 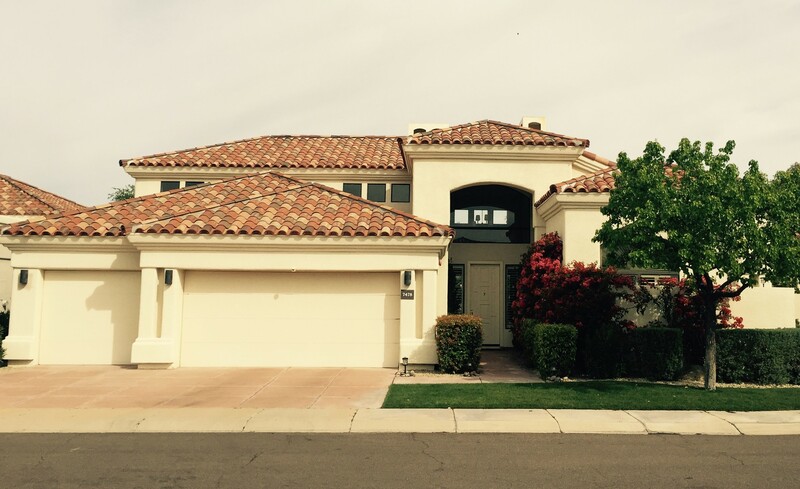 Be among the first to see this beautiful old world style home in McCormick Ranch! 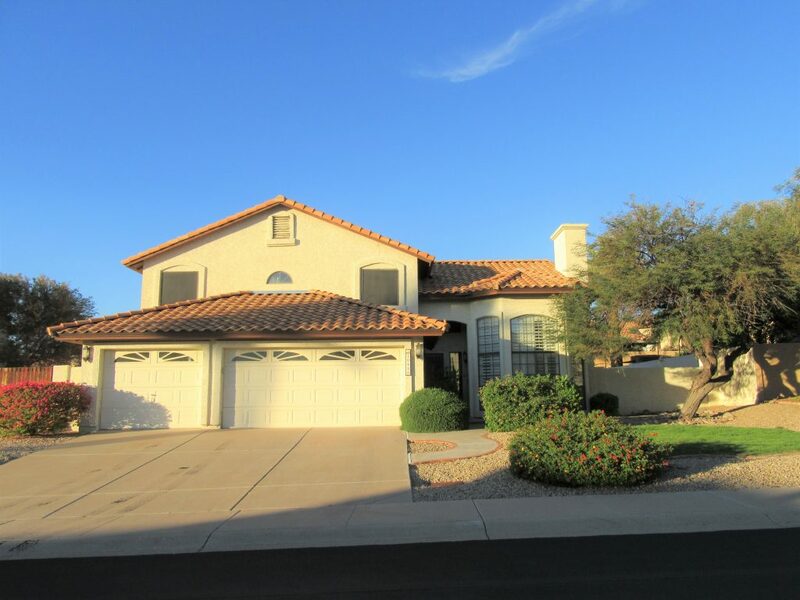 New to the market, this beautiful 4 bedroom, 2.5 bath home features hickory wood floors, tongue and groove wood-finished vaulted ceilings, two way fireplace between family and living rooms, large open kitchen with granite counters and stainless steel appliances, master suite with large walk-in closet and inviting bath, split guest suite with its own bath, large entertaining back patio, swimming pool, and all the warmth you have been missing in the “modern” grey and white remodels that have all the soul of a dentist’s office. Join us between 1-4 PM on Sunday, February 18th. This just might be your only crack at this one! We're sorry, but we couldn't find MLS # 5725080 in our database. This property may be a new listing or possibly taken off the market. Please check back again. 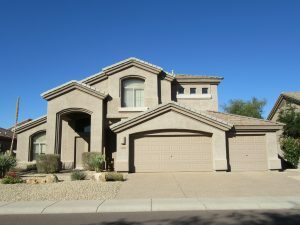 10314 E Karen Dr, Scottsdale, AZ – Just Listed in McDowell Mountain Ranch! 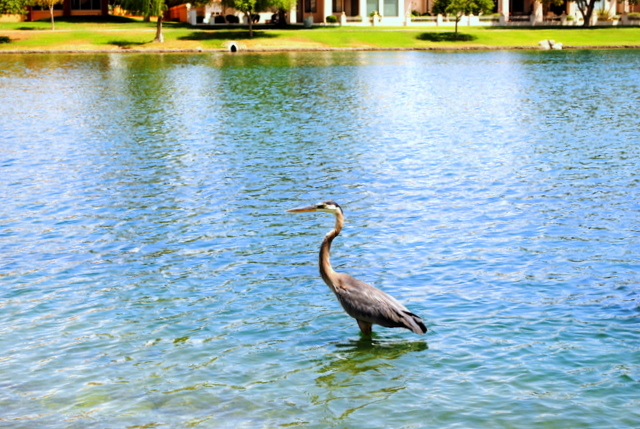 Get ready, North Scottsdale home buyers! 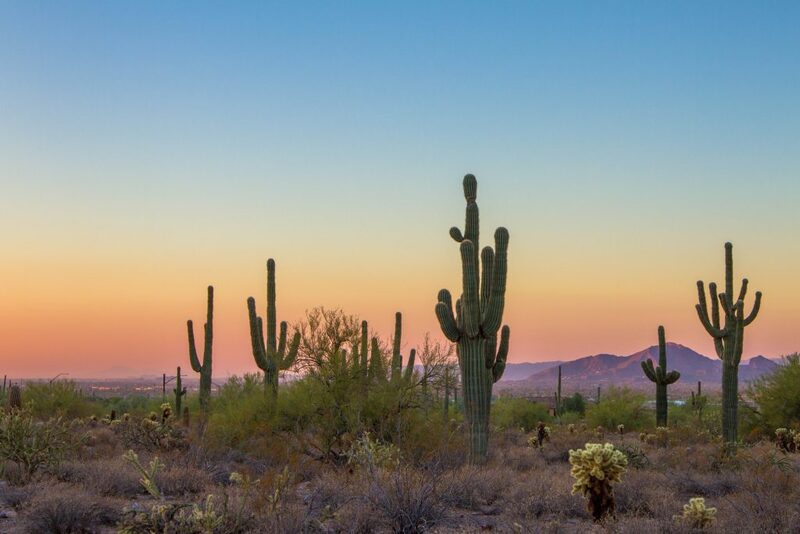 I know you have had your house hunt focused on McDowell Mountain Ranch, one of the most coveted planned communities in all of Scottsdale. I also know you have been frustrated as you scour the major Real Estate sites for the perfect home, refreshing your search every five minutes in hopes that the skies will part and the new listing you have been waiting for will finally appear. Something smaller and manageable, but not cramped or lacking privacy. Something affordable, but not at the cost of tasteful finishes. Where you don’t pay through the nose for someone else’s hundreds of thousands of dollars worth of upgrades, and can still move right in without having to change out all the dated cosmetics of a time capsule. You don’t need a sprawling yard that will require a team of goats grazing around the clock to manage, but a private pool sure would be nice. Not one of those glorified hot tubs that has been stretched just enough to be considered a pool either, but an honest to goodness pool. Perhaps, with a water feature? Maybe even a shaded, swim-up seating area for entertaining? I am pleased to inform you that your unicorn has arrived. Hitting the open market this weekend at the sublimely low price of $424,000, this gem is ideally suited to full-time residents and seasonal home buyers alike. 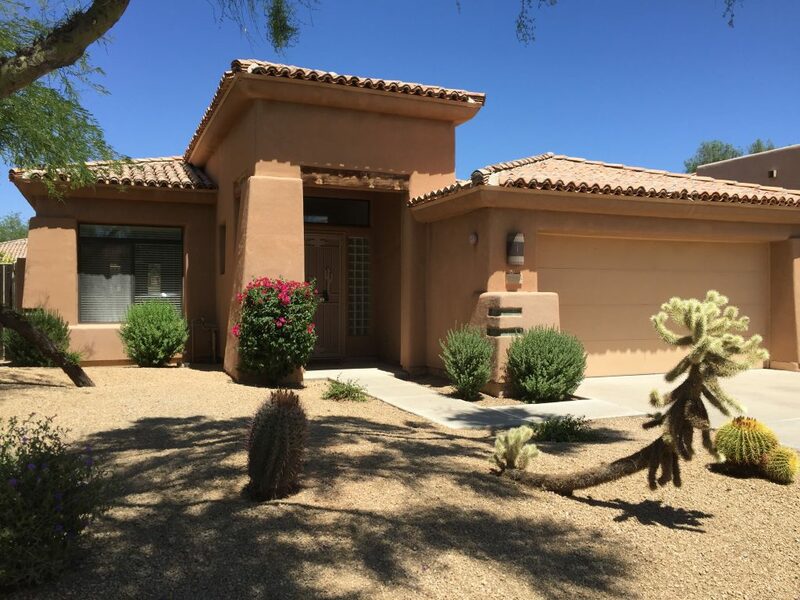 With ready access to all of the amenities you love about McDowell Mountain Ranch, as well as immediate access to the McDowell Sonoran Preserve Gateway (hiking, etc) and the Loop 101 freeway, you’ll know this is home from the moment you pull up to the curb. 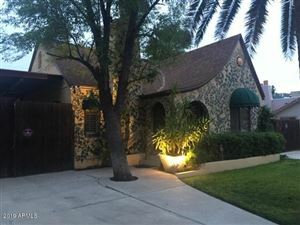 UPDATE: THIS LISTING IS NOW LIVE ON THE MLS! 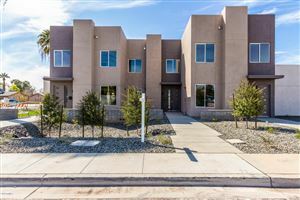 SCROLL DOWN FOR FULL PROPERTY INFO! We're sorry, but we couldn't find MLS # 5717315 in our database. This property may be a new listing or possibly taken off the market. Please check back again. 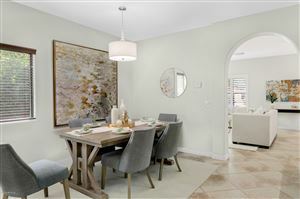 Looking for that perfect, low maintenance, lock and leave luxury home in the middle of it all? Ready to trade in the expansive yard, but not quite ready to sacrifice on the size of your home? Do you prefer old world elegance and inviting warmth in your home to the sleek, but sterile modern style that is all the rage these days (at least until the next big thing comes around the corner to replace it in five minutes)? Best of all, do you like the idea of getting hundreds of thousands of dollars in upgrades and improvements, and paying pennies on the dollar for them? 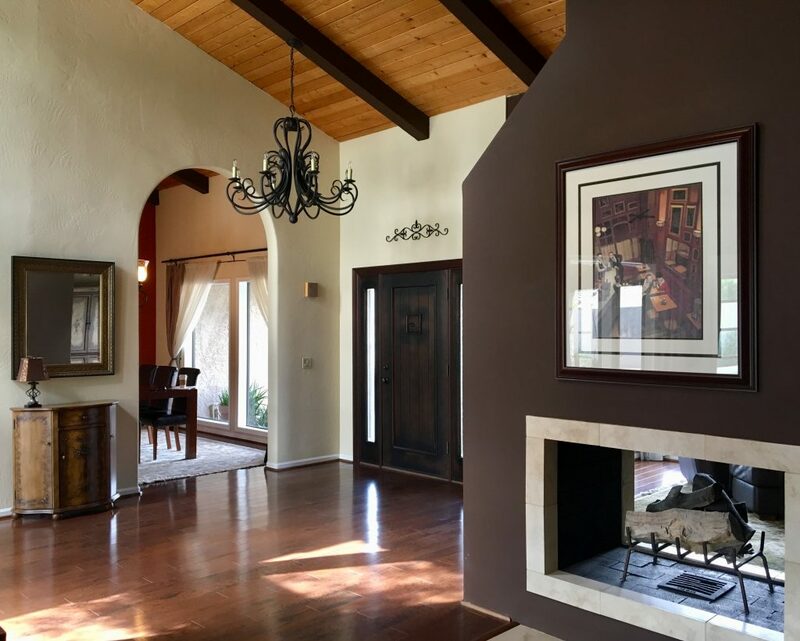 If you answered “yes” to these leading questions, read on for full property details for one of the best values you will find in all of Scottsdale this year. If you answered “no,” well … there are always soulless alternatives at grossly inflated prices to consider. To each their own. We're sorry, but we couldn't find MLS # 5573638 in our database. This property may be a new listing or possibly taken off the market. Please check back again. For a private viewing, contact us today!